Mark Stuermann | Arlington Properties, Inc.
Mark Stuermann, executive vice president of Arlington Properties’ Development division, is responsible for overseeing the full suite of development activities from identifying new markets, parcels of land and acquisition properties to securing development funding and managing the development and construction process. In this role, Mark handles the creation of a property’s development program and team as well as manages the leasing and marketing aspects for a development. He also manages assets once leased, the disposition of assets, the creation of various financial analysis reports and property floor plans. Mark’s experience creating sustainable developments translates into his instinctive understanding of the necessities required to make an undeveloped property ideal for future development. From determining which submarket is ideal or which side of a street is more advantageous, Mark’s ability to conceptualize parcels of land into a thriving community positions him with a panoramic perspective of a development. His creative approach and resourceful efficiency allows him to turn API’s communities’ operating results into meaningful and positive outcomes. 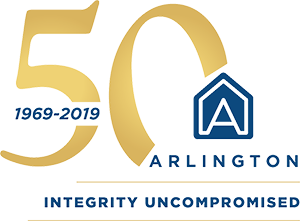 Mark has cultivated long-standing partnerships with the communities in which Arlington operates and the best qualified subcontractors and vendors in the industry to give our partners the greatest return on their investments. 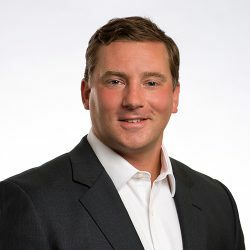 Prior to joining Arlington Properties, Mark served as an assistant development manager for Griffin Park, LLC in Greenville, South Carolina. After his time at Griffin Park, he worked for a few years with a real estate developer and with a joint partnership that raised a distressed asset fund to bulk buy foreclosed houses. Mark joined Arlington Properties in 2010 as an assistant development manager, during which he managed the development process and identified new developments. In 2011, Mark was named vice president of development. Mark received his Master of Real Estate Development and Bachelor of Landscape Architecture from Clemson University. Mark is a member of United Way Tocqueville Society and Covenant Presbyterian Church. In 2011, he served on Children’s of Alabama’s Committee for Future.